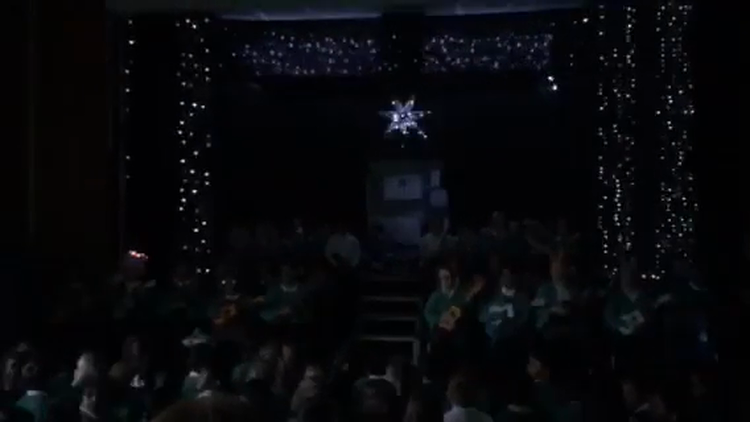 Year 5 & 6 have been working really hard to perfect their ukulele skills and this was reflected through there incredible Christmas Concert! Over the last half term, Y5 have been finding out about life during Tudor times. they have remembered key facts by learning and performing a Tudor song. Follow the link below to see our performance.